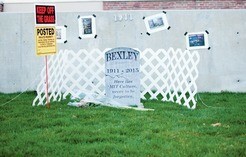 A tombstone was errected on the grounds where Bexley used to stand late Saturday night. Bexley Hall was closed in 2013 due to structural problems, and demolition was approved in early 2015. In place of Bexley Hall, there is now a small park. The Lemelson-MIT Program awarded its annual Student Prize Tuesday, recognizing promising inventors from across the United States. 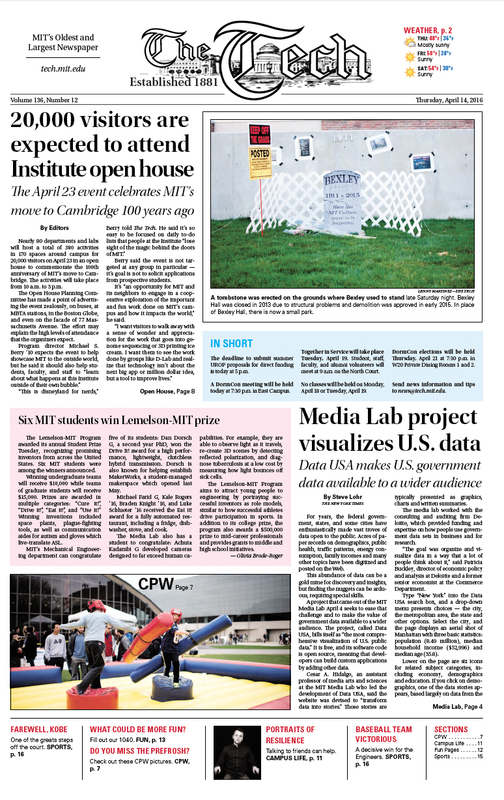 Six MIT students were among the winners announced.